HomeBlogsRevival Ride Prayers Part 5: Worship is Intercession. In February 2019 I went on a revival ride of over 7,000 km’s around New Zealand. I was riding with the Holy Spirit praying for New Zealand. 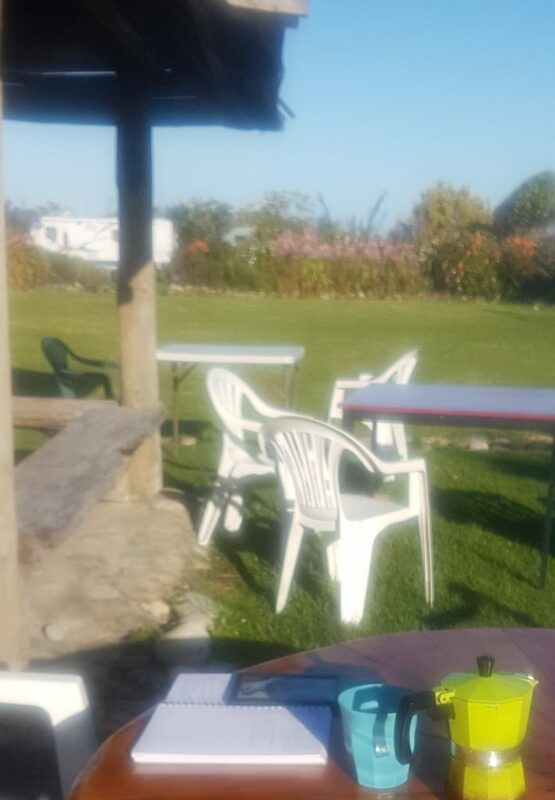 My last camp on my South Island ride was Gentle Annie Campground on the Mokinui River, 50 kilometres up the coast from Westport, on 2nd February. It’s a beautiful spot. My morning devotions included this passage. Morning devotions at Gentle Annie camp. Moses willing obedience to continue in worship was intercession. Can you see the parallel with Jesus Christ’s hands held up on the cross as his willing obedience to our Father in heaven. And his worship to Father became his intercession for us. We lift our hands to those we hope and believe can help us. Our hands hold our heart with its deep trust and desires; so lifting hands is worship. To stand with hands lifted is to stay in worship and not shrink back from faith as sure hope in God. A new sound of worship is arising, the new is the sound of the Spirit in our worship not a style of music. The sound of continuing and abiding in worship, its the sound of obedience. This worship is the sound of rejoicing in our salvation and our rest in the mercy in the blood of Jesus Christ. There is a depth here that will hold us steady in storms, and a power that we steer us straight to where God is leading. I hear a sound of unshakeable hope in the gospel of Jesus Christ to save. This sound of worship and praise before God, becomes a groan of intercession towards earth. When hands are lifted up against our Father and his people and purpose, our first response and continuing response is our worship, our lifting our hearts in our hands before God. We overcome by lifting our hands, staying in worship. 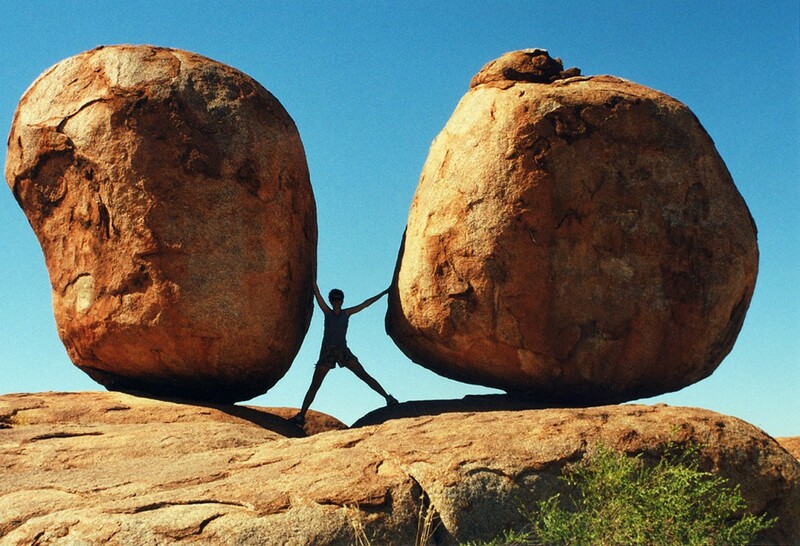 Not shrinking back from faith, and guarding our testimony. In Exodus 17 the Israelites are attacked by the Amalekites. Moses worship and intercession empowers the Israelites victory. The consequence of Saul’s disobedience went further than his losing his role as king. Some Amalekites survived so that over 500 years later there is fresh attack on God’s chosen people. In the book of Esther, Haman the Agagite plots to kill all the Jews in the Bablyonian empire, which is most of the Jews. Haman descended from Agag king of the Amalekites is only alive because Saul disobeyed God. When our worship falls short of willing obedience we leave unnecessary battles for children to fight against the devils schemes. This may not bother you, but I want to serve God in my generation and not leave my battles for my children. To stand with hands lifted is to stay in worship and not shrink back from faith as sure hope in God. Why do we have so little faith?